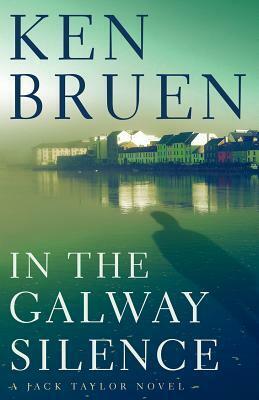 Ken Bruen, born in Galway in 1951, is the author of The Guards (2001), the highly acclaimed first Jack Taylor novel. He spent twenty-five years as an English teacher in Africa, Japan, S.E. Asia and South America. His novel Her Last Call to Louis Mac Niece (1997) is in production for Pilgrim Pictures, his "White Trilogy" has been bought by Channel 4, and The Guards is to be filmed in Ireland by De Facto Films. He has won Two Shamus awards by Private Eye Writers of America for the best detective fiction genre novel of the year for The Guards(2004) and The Dramatist(2007).